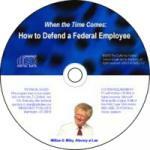 Every attorney and practitioner who presents cases before MSPB, EEOC, FLRA, or in arbitration knows how important it is that a witness be prepared in the fundamentals of effective testimony. 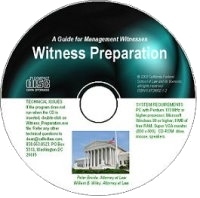 Learn how to explain the basics of testifying to the witness, as well as how to prepare the witness on the substantive portions of his appearance. 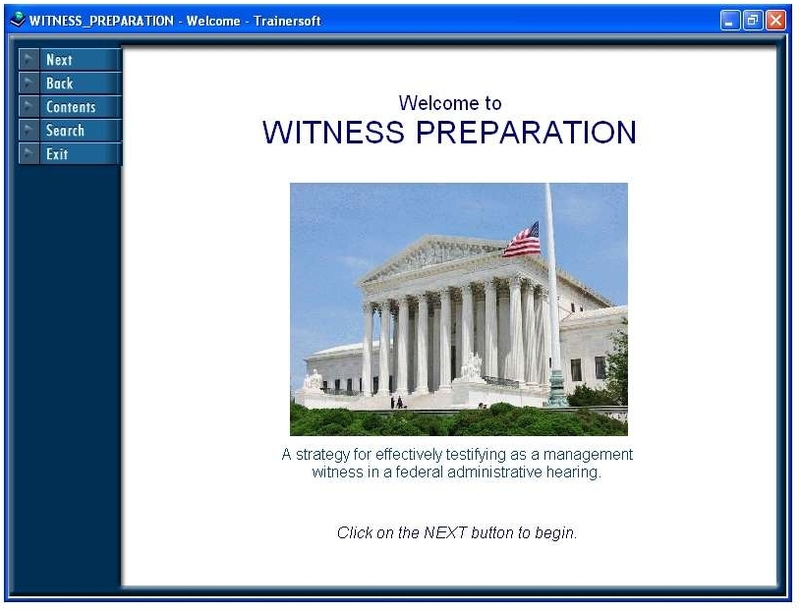 This CD-ROM module, developed by two senior attorneys in federal employment law, uses video and audio clips, diagrams, self-testing, and text to instruct a potential witness how to testify in an administrative appeal.